Playa Vista Real Estate Blog: Mark Your Calendars, Abbot Kinney Festival is Back! Mark Your Calendars, Abbot Kinney Festival is Back! The block party of all block parties is back! Celebrate the 24th Annual Abbot Kinney Street Festival this Sunday, September 28 from 10:00 am - 6:30 pm. Abbot Kinney will be closed to traffic from Main Street to Venice Blvd. and will feature a Family Courtyard, three stages for live music, performance artists and dancers, ethnic foods, Beer Garden and Green Living area and over 300 participating vendors with unique, handcrafted goods. Admission is free. And this year, Abbot Kinney Festival goes green hoping to reach the ‘zero waste’ goal by encouraging vendors and performers to be environmentally conscious by recycling and eliminate use of plastic bags and Styrofoam. Those attending the event are encouraged to take public transportation or bikes. For more event information, click here. 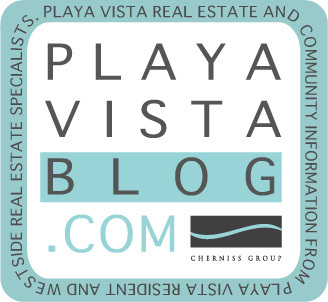 Free shuttle service is available to Playa Vista residents. Click here for more details.